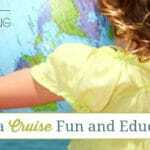 Every homeschool mom wants to bring learning to life for her children. 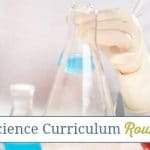 So, each year we spend countless hours researching homeschool curriculum and resources, planning activities and more to make learning more fun! Throughout every homeschool curriculum there are specific themes that children will learn about during each homeshcool year. 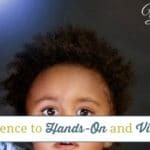 As we are making our homeschool plans before and during our homeschool years it is very easy to bring learning to life throughout each theme our kids will study. When our children are young we often incorporate themed crafts to make learning more fun, but as our children grow older they need to have activities that challenge their minds. One of my favorite resources to use to bring learning to life for my children are themed activity books. We started using them in the elementary grades and they continue to be one of my middle schoolers favorite homeschool resources as well. There are many different types of themed activity books that you can use in your homeschool, but my favorites come from Dover Publications. My brothers and I grew up using many of their themed activity books during our homeschool journeys and I love that I can continue to use them with my children! They truly stand the test of time! 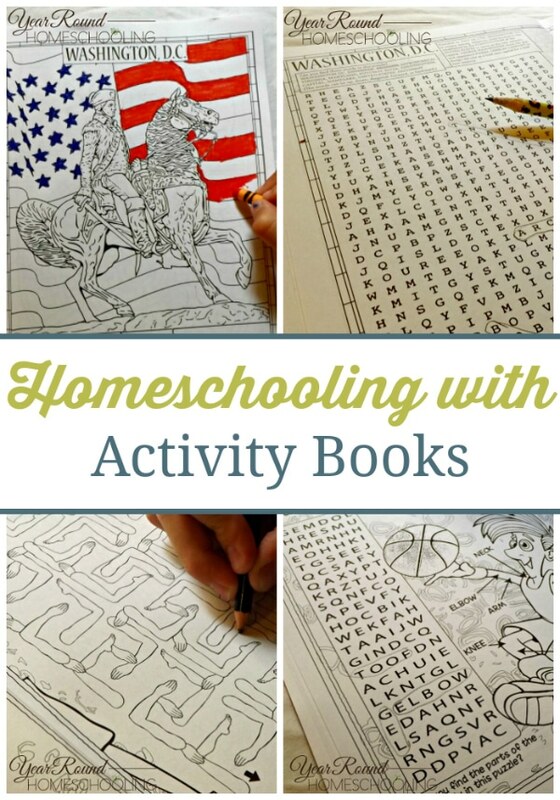 A few of my favorite activities from their themed activity books were the hidden pictures and word searches, while my brothers enjoyed learning history through their activity books. This summer my children have been enjoying a couple of Dover Publications themed activity books as well! Both of my children want to visit our nation’s capital, Washington D.C., so they want to learn everything they can about it before we go. 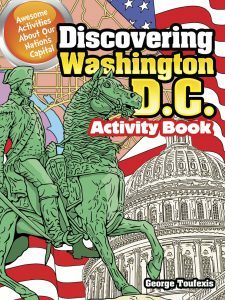 Thus, it is no surprise that they thoroughly are enjoying the “Discovering Washington D.C. Activity Book”! Inside they’re learning about nation’s capital through word searches, mapping activities, geography lessons, crossword puzzles, word scrambles and more! Science is not a subject that my children typically enjoy, so making it more fun is important all the time. 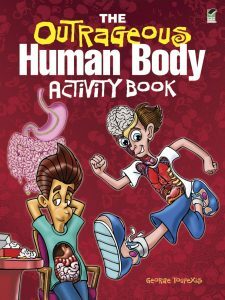 Learning about the human body has been a lot of fun and brought out a bunch of laughs through Dover Publication’s, “The Outrageous Human Body Activity Book”. My children have enjoyed learning about how our vein and artery systems function, where hair and skin colors come from, what our spine’s job is and much more through the fun activities inside! Themed activity books are a great way to bring learning to life, to make homeschooling more fun and to challenge your children to learn! Dover Publications is celebrating 75 years of providing books at an extraordinary value and I’m excited to share that as a Year Round Homeschooling reader you can save 25% on your order from them by using this code –> WHBS! My mom used their homeschool resources for my brothers and I and now I am using them for my children. Not only do they have these Themed Activity Books, but they also have quality literature, coloring books and much more that you can use for your homeschool! 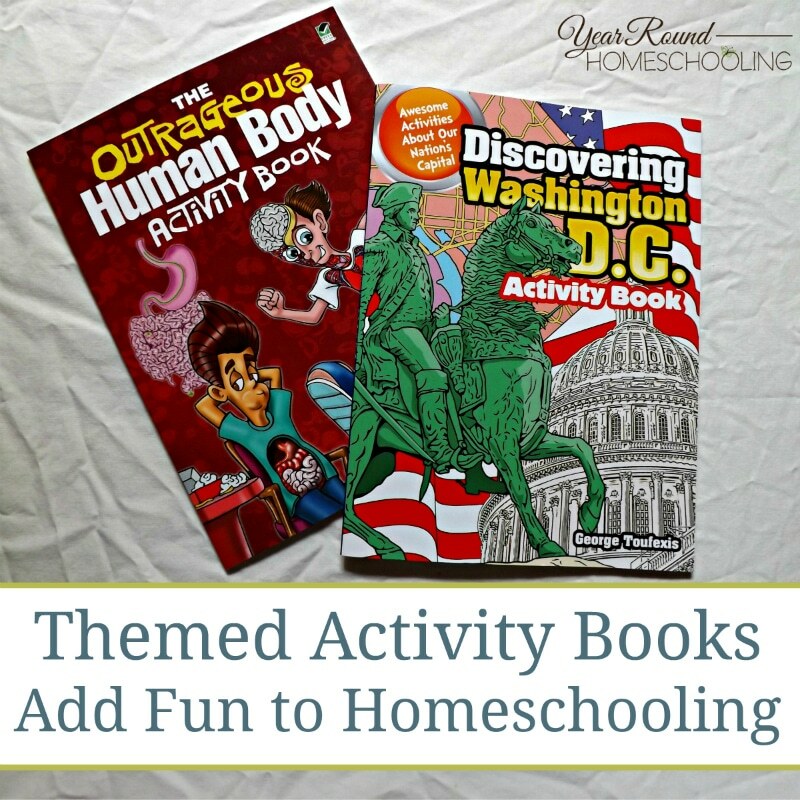 How have you used themed activity books in your homeschool? Do you know…are these books in any way Common Core related? They look great, but I am staying away from Common Core curriculum. Thanks! !